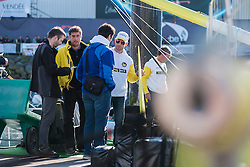 With public access to the pontoon closed the teams can get on with the final preparations for the "Grand Depart." 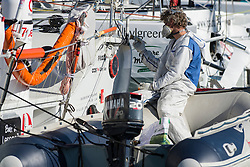 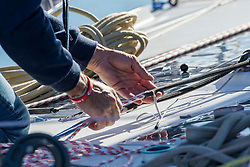 It is a hive of activity with technical people from each team adding the finishing touches and making ready their IMOCAs for up to 3 months at sea. 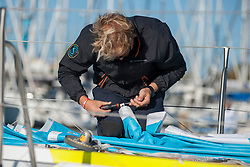 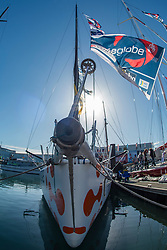 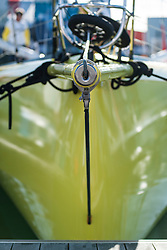 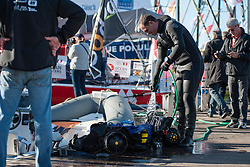 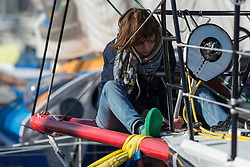 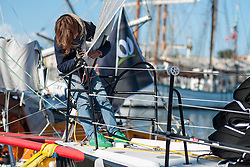 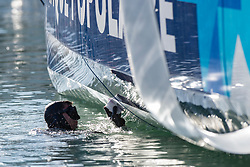 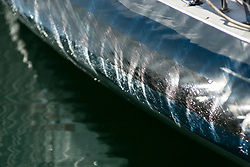 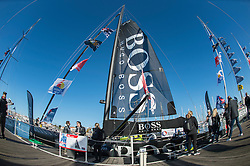 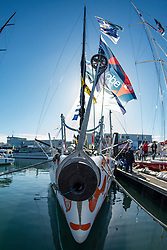 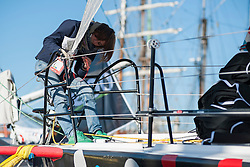 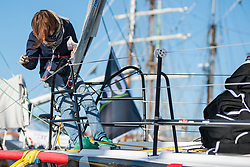 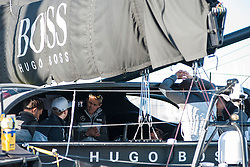 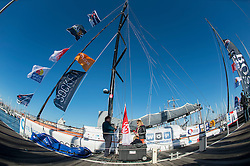 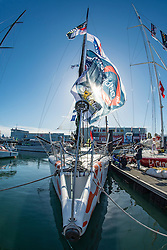 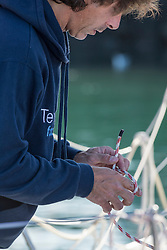 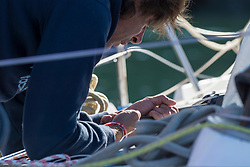 Every last detail is taken care of in the hope that it all adds up to a largely incident free and successful Vendee Globe for their skipper; once the skipper is out there he / she is on her own - not allowed to go ashore, accept outside assistance or take on anyone aboard their boat - solo means solo! 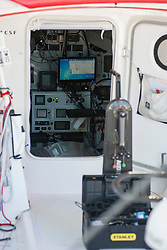 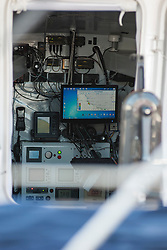 They do have constant communication with the "outside world" and so over the radio assistance in solving technical or even medical issues, but otherwise it is up to them!